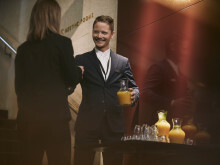 Scandic Continental is today opening up the doors – the landmark across from Stockholm Central station, which will become the natural meeting point for business and form an oasis in Stockholm’s new business district. 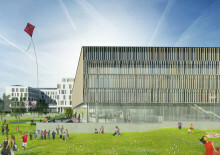 The opening of Scandic Continental also means 150 new employees with 30 nationalities represented. 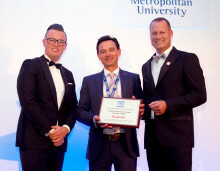 On Friday, October 16, Scandic received the EuroCHRIE’s International Industry Award for its training programs at Scandic Business School. The prize is awarded to an outstanding participant that shows great commitment to the tourism industry and a focus on employees and their development. 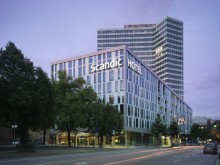 Scandic Hotels is delighted to announce that Johan Kvist will be taking over responsibility for strategy at the Group on 20 May 2013. 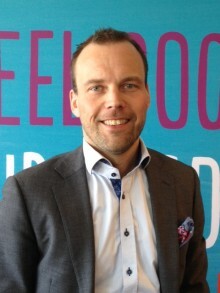 He is joining Scandic from the consultancy firm, Occam Associates, and his strategic expertise will be a major asset for Scandic in the future. Over 70 percent of hotel guests want to read other people’s comments before choosing a hotel, according to a survey by Forrester Consulting*. 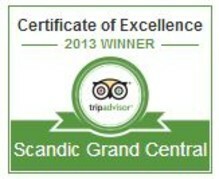 Through collaboration with the world’s largest travel site, TripAdvisor, Scandic Hotels is therefore introducing traveller ratings & reviews direct on all 161 of the Scandic hotel websites.